North Carolina has produced its’ fair share of honey-tinged, golden-voiced, singer-songwriters. Going back a ways to the heydays of folks like James Taylor and Randy Travis to exploring the sounds of more contemporary performers like Ryan Adams and Tift Merritt, the Tar Heel State more than holds its’ own in resident songcraft.Furthermore, the state’s vibrant arts scene has brought performers from around the globe to prime stages from the mountains to the coast, giving North Carolina residents a first-hand glimpse at many of the masters at work while also giving aspiring performers a blueprint for success. In recent years, a bevy of those hopeful artists from North Carolina have risen in stature. 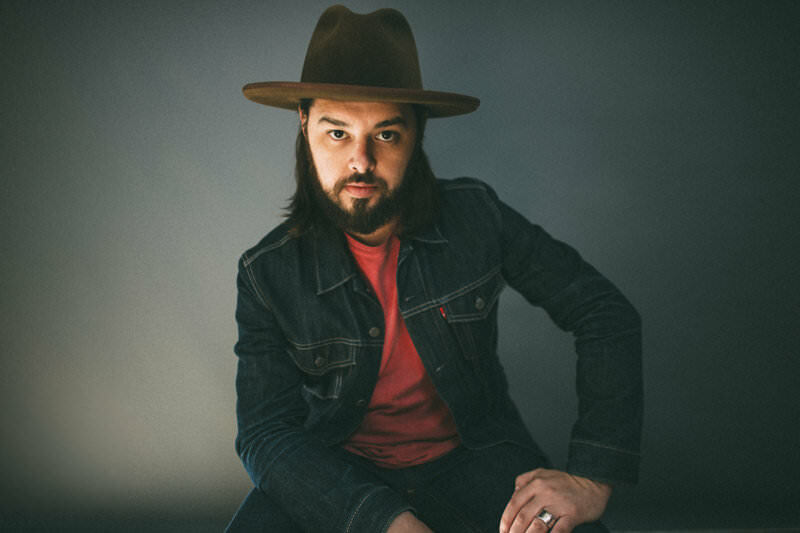 One such individual, Caleb Caudle, hailing from Winston-Salem, has been plucking at things for quite a while now.From playing tightly cramped coffeehouses with few engaged patrons to sweating out queries for opening gigs, Caudle has certainly paid his dues in pursuit of his musical calling. Recently, things have been gaining momentum. His work has gotten widespread praise from celebrated critics at Rolling Stone and NPR as well as comparisons to like-minded contemporaries such as Jason Isbell. He is also fresh off a gig on the acclaimed Cayamo Cruise, where he performed alongside folks like John Prine and Brandi Carlile. Musically, the album finds Caudle directing things slightly away from the traditional country sounds he’s favored in the past. In its’ place are more multi-faceted sounds that span a variety of styles and arrangements. The unfussy melodies are still a bit twangy but come across a bit softer around the edges and more soulful than some of his previous recordings have allowed. The musicianship is all first rate and befitting of the all-star cast he’s assembled. Joshua Hedley’s fiddle, Megan McCormick’s electric guitar, and Brett Resnick’s pedal steel don’t overtake the songs, but rather subtly glide them to sweepingly inventive heights. There are also lush touches of cello and jazzy keyboard chords flowing in and out of the album tracks, adding even more of a rich sonic palette to the album tracks. In other instances, Caudle mourns things and people long gone, surrenders to emotions, and hopes that some wayward souls find lost potential. Sung with a warmly inviting and sweetly textured voice, Caudle has recorded an album’s worth of songs that continue to grow in the soul upon each repeated listen. Though a single track may not stand out amongst the others, the songs’ overall messages and delivery will continue to resonate with both compassion and conviction. « Fine songs come one after the other on Doug Adkins new album.